Slip on flange is a type of steel flange which slides over the end of steel piping and then welded in place. Because the pipe slips into the flange before welding, it has a low hub. The inside and outside of the flange are both welded, resulting in sufficient strengh and no leak. China Slip On Flange Manufacturer www.steeljrv.com supplies Slip On Flanges, SO Flanges, Slip-On Flanges in forged steel, Stainless Steel, alloy steel, etc. 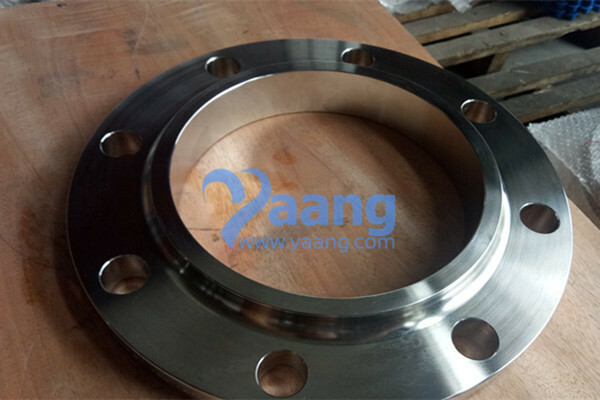 China Slip On Flange Manufacturer www.steeljrv.com offers ANSI B16.5 ASTM A182 UNS S32750 SORF Flange, 2 Inch, 600#. China Slip On Flange Manufacturer www.steeljrv.com offers ASME B16.5 ASTM B564 Hastelloy C276 SORF Flange, 10 Inch, 150#. 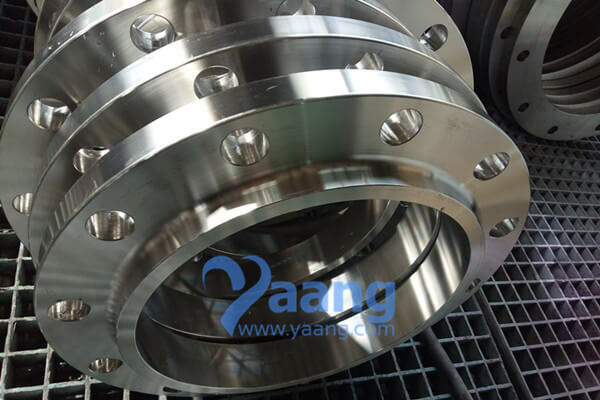 China Slip On Flange Manufacturer www.steeljrv.com offers ASME B16.5 ASTM B564 Monel 400 SORF Flange, 5 Inch, 300#. 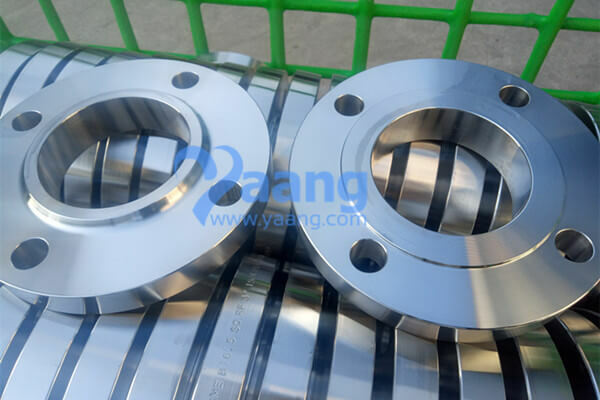 China Slip On Flange Manufacturer www.steeljrv.com offers ASME B16.5 A182 316L SORF Flange, 5 Inch, 150#. 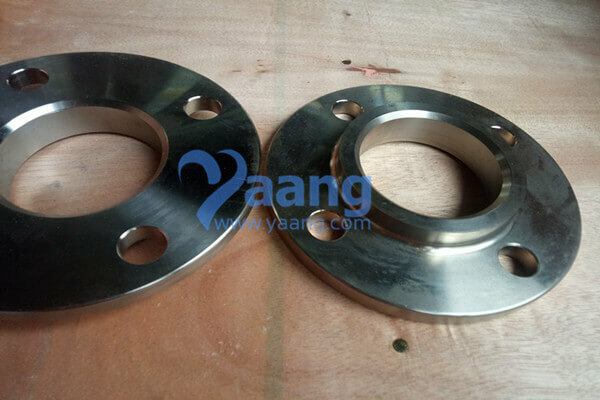 China Slip On Flange Manufacturer www.steeljrv.com offers ASME B16.5 A182 304 SORF Flange, 3 Inch, 150#. 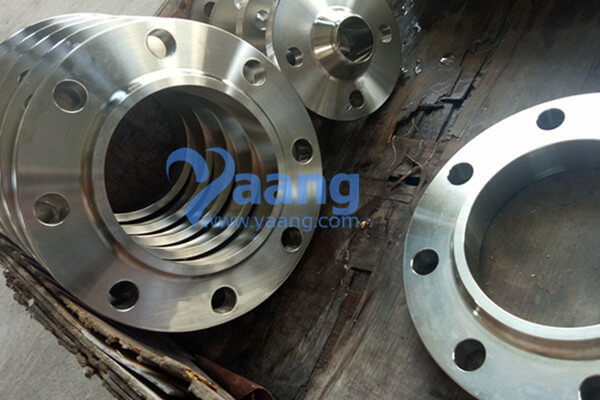 China Slip On Flange Manufacturer www.steeljrv.com offers ASME B16.5 A182 Hastelloy C276 SORF Flange, 2 Inch, 150#. 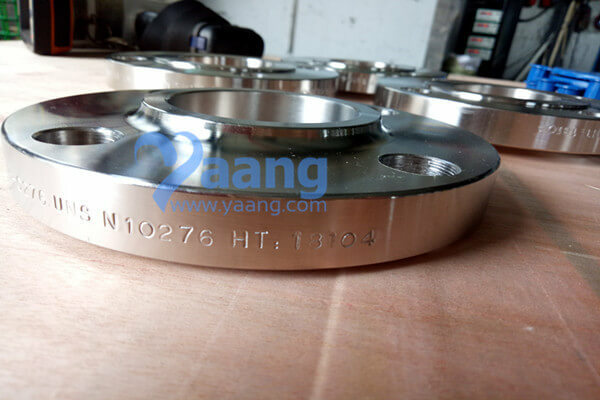 China AS2129 T/E Flange Manufacturer www.steeljrv.com offers AS2129 T/E 316L Bossed Flange Flat Face, 2″. 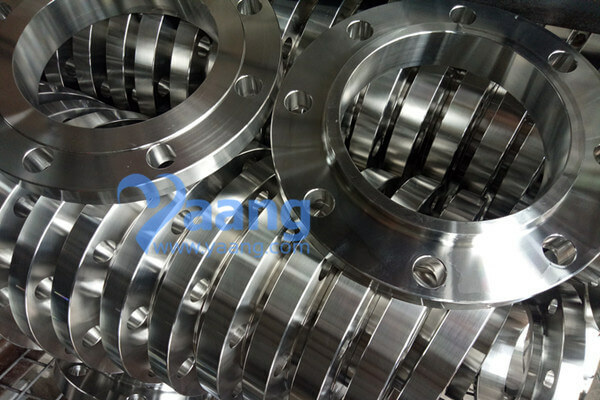 China AS2129 T/E Flange Manufacturer www.steeljrv.com offers AS2129 T/E 316L Slip On Flange Flat Face, 3″. 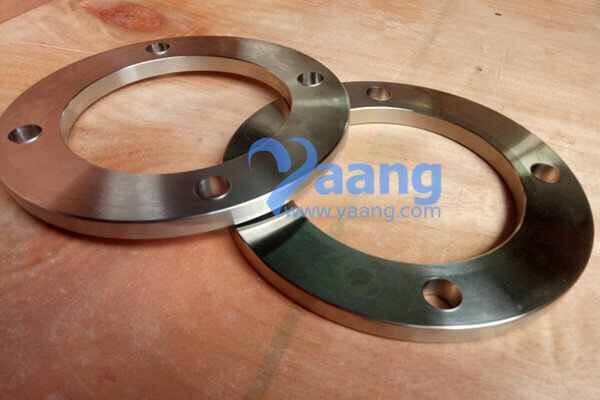 China Slip On Flange Manufacturer www.steeljrv.com offers ANSI B16.5 A182 F304 SORF Flange, 3″, CL150. 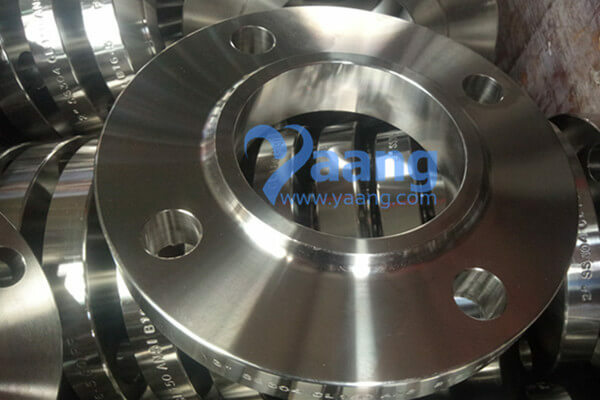 China Flange Manufacturer www.steeljrv.com offers ASME B16.5 A182 F304 SORF Flange, 6 Inch, Class 150.